I am a huge fan of the original rouge coco shines so I am super excited to give these new rouge coco stylo lipshines a try. I will post swatches and let you know how they compare to the original. 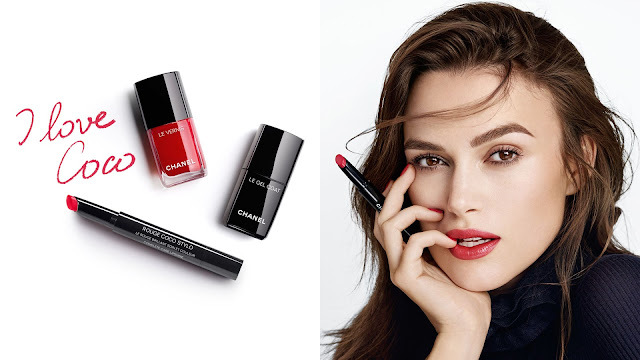 In addition to the lipshines Chanel has reformulated and re-released their le vernis nailpolishes. With fifteen gorgeous shades to choose from there are a few new shades and the rest are re-promotes. 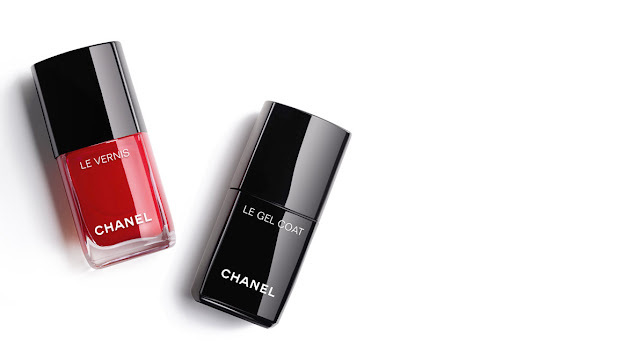 This collection also includes a new gel top coat! No UV lamp needed, just natural light to activate - now, how cool is that! 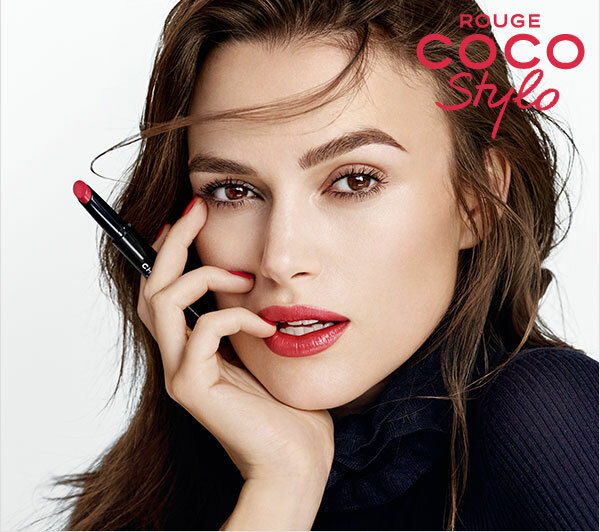 Introducing two new innovations in colour: ROUGE COCO STYLO offers the intensity of a lipstick, the shine of a lipgloss and the hydrating comfort of a lip balm — all in one creamy yet lightweight texture. Newly renovated with a 5-free formula, LE VERNIS features Bioceramics and Ceramides to improve the quality of nails, while delivering long-lasting, high-shine colour. The newly-renovated 5-free formula features Bioceramics and Ceramides to improve the quality of nails. 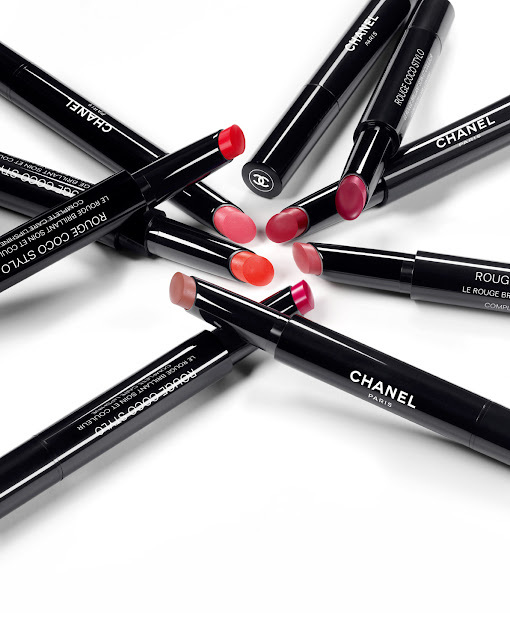 In an arresting palette of 15 trend-setting shades, including bestselling cult favorites and daring new colours.